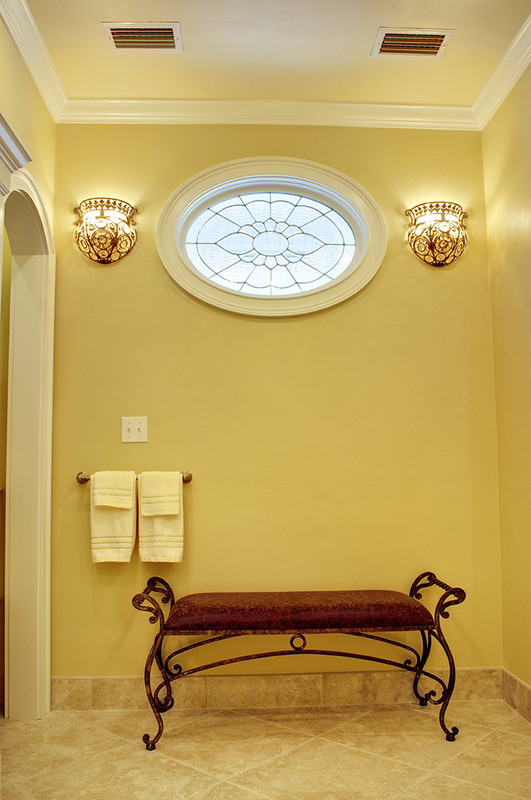 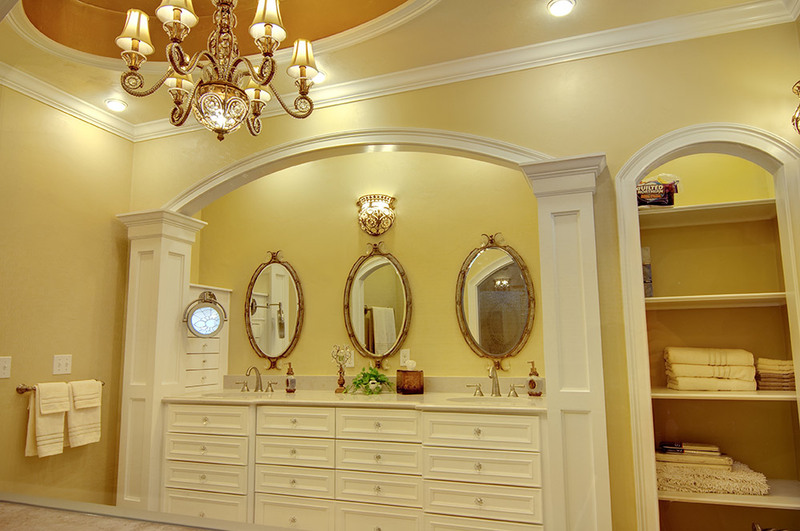 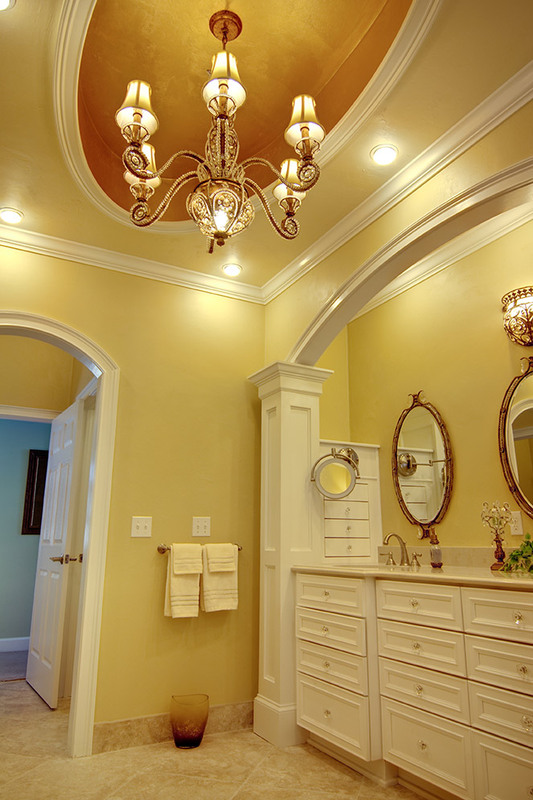 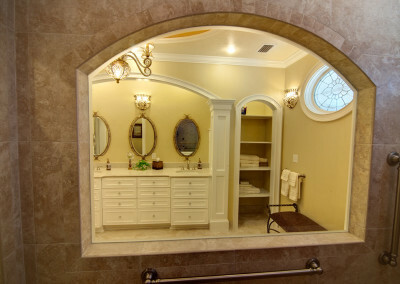 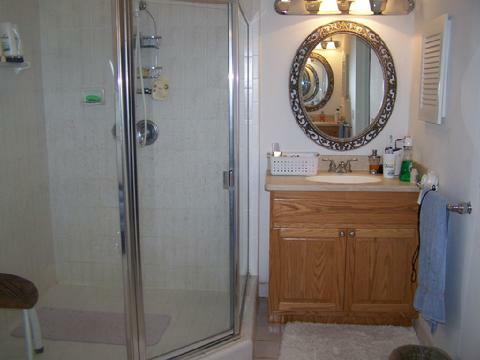 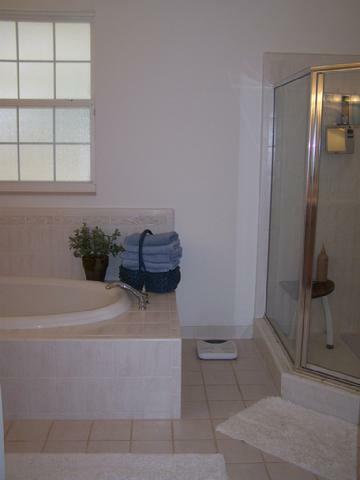 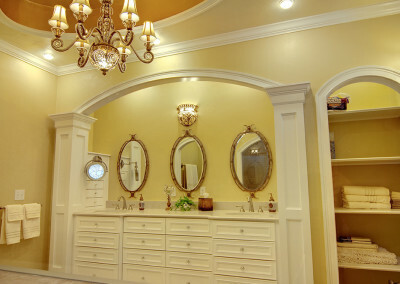 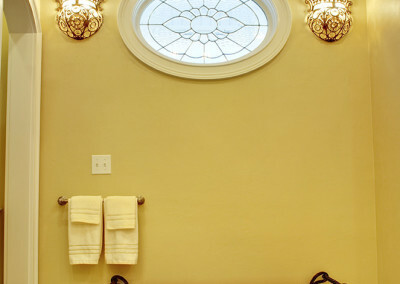 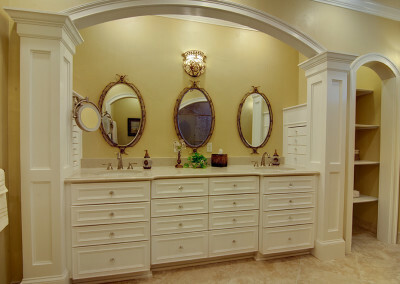 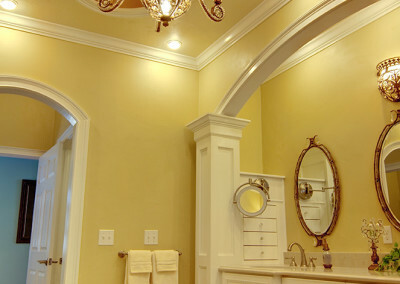 This bathroom shown above won an Aurora Award for best bathroom. 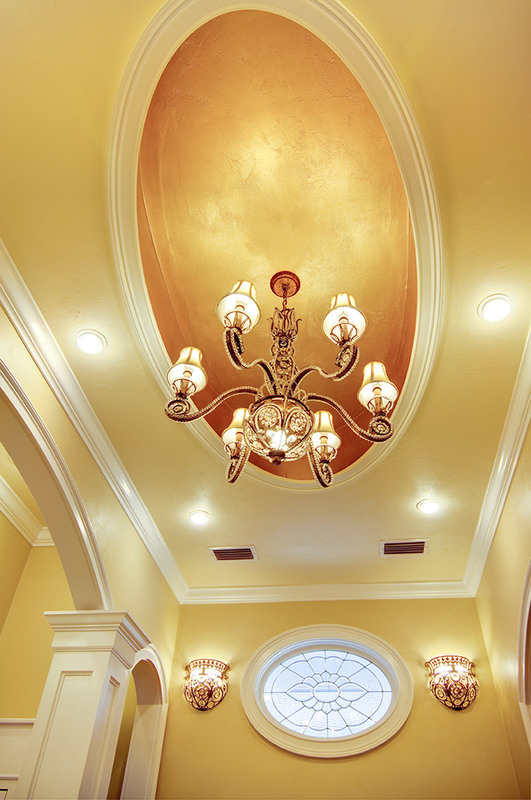 The Auroras Awards, which cover 12 states, are presented annually. 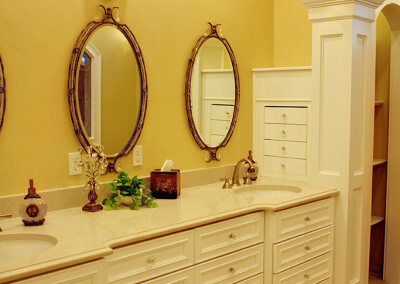 There are numerous categories and the winners are chosen from entries submitted from the entire region. 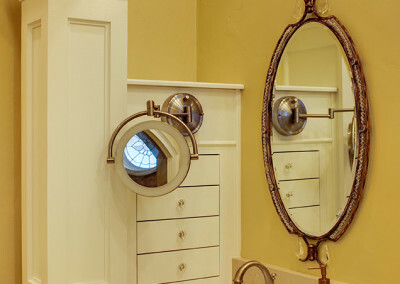 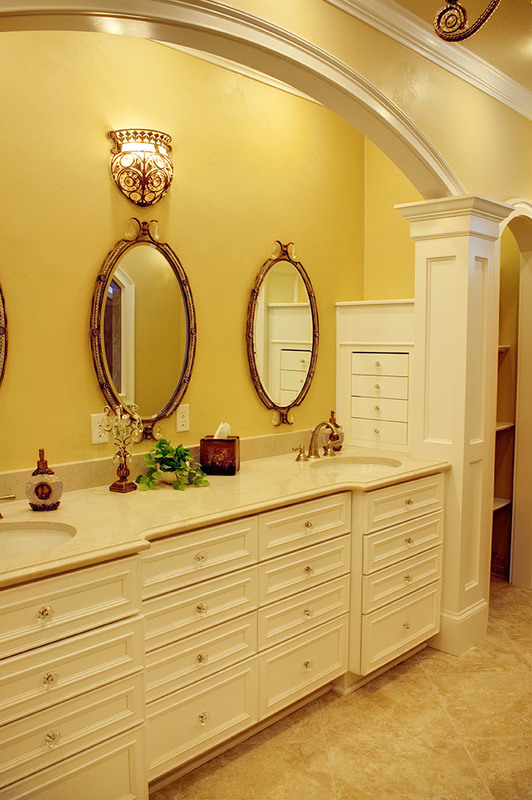 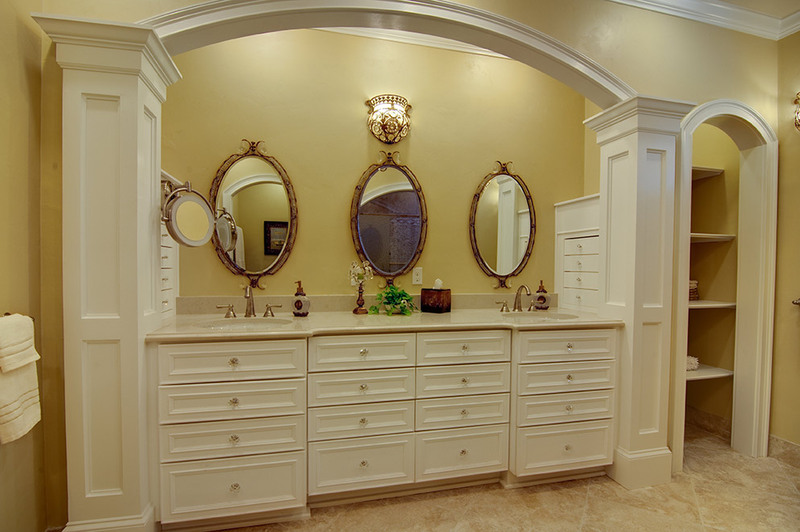 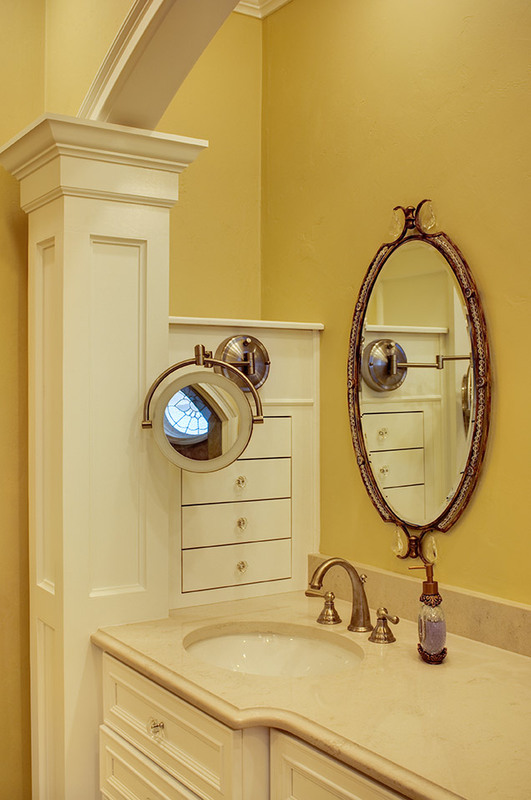 The finished bathroom is a collaboration of our design work, a photo of a vanity she provided, selections of color and styles she made and a team of dedicated and very experienced craftsmen. 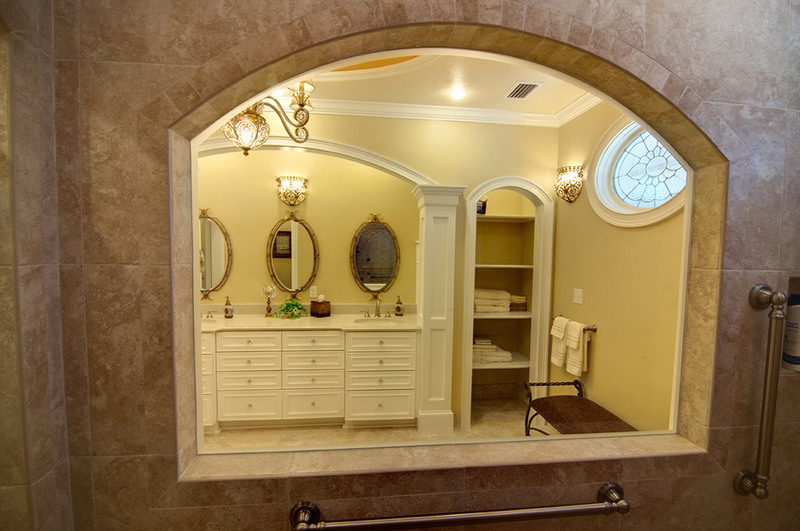 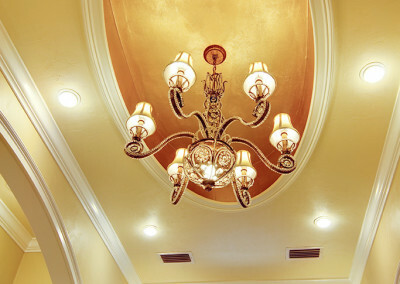 Most clients want a comfortable, functional bathroom with a pleasant appearance; this client wanted all that and a certain stunning elegance, which I think she achieved.